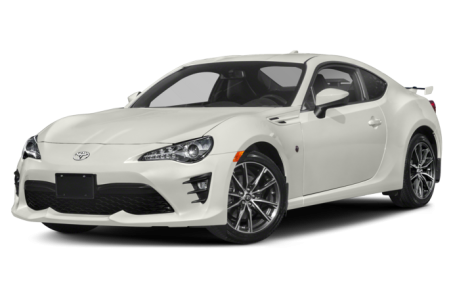 The 2019 Toyota 86 is a two-door, rear-wheel drive sports coupe that shares its platform with the Subaru BRZ. It is powered by a standard 205-hp, 2.0-liter four-cylinder engine mated to a six-speed manual transmission. A six-speed automatic is also available, decreasing performance by 5-hp. Three trims are available: the base model, GT, and TRD Special Edition.